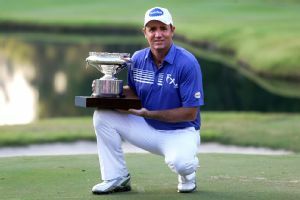 Scott Hend of Australia shot a 70 to retain the lead after the third round of the Thailand Classic on the par-72 Black Mountain Golf Course. Marcus Fraser didn't walk away with the Thailand Golf Championship title he was hoping for, but he did achieve a secondary goal. Scott Hend of Australia surged into lead of the Thailand Classic on Saturday by shooting a 6-under 66 in the third round despite a bogey on the last hole. 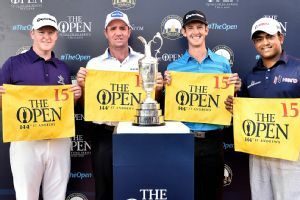 Australia's Scott Hend will take a one-shot lead over Sweden's Alex Noren into the final round of the Omega European Masters after the pair experienced contrasting fortunes in Crans-sur-Sierre. 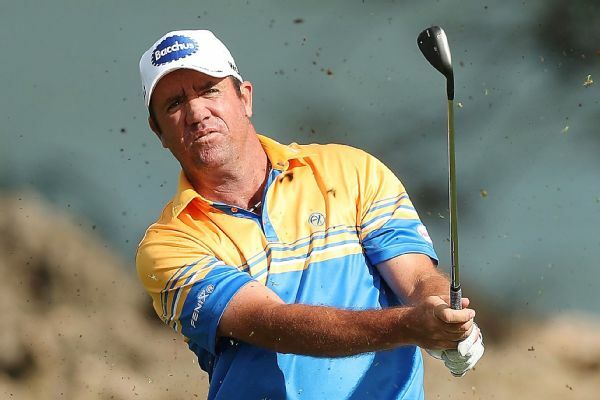 Australia's Scott Hend shot a cool 67 to lead after the second round of the BMW International Open in Germany. Scott Hend beat Angelo Que of the Philippines in a playoff to win the Hong Kong Open on Sunday and become the first Australian to win the event since Greg Norman in 1983. Marcus Fraser of Australia shot a 5-under 65 Saturday to take a one-shot lead after the third round of the Hong Kong Open, his first tournament after returning from an eight-month injury layoff. 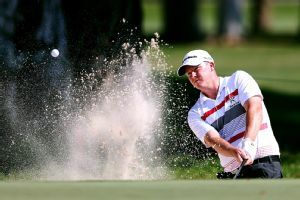 Scott Hend and Marcus Fraser have been selected to the Australian Olympic men's golf team, while Minjee Lee and Su Oh will play on the women's team for Australia. Karrie Webb failed to qualify.